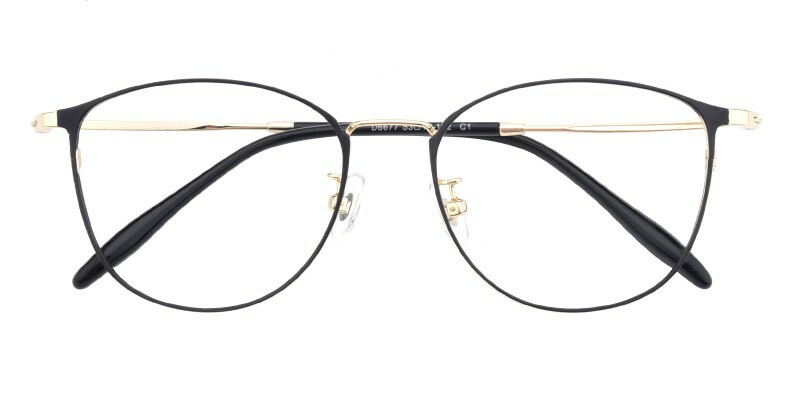 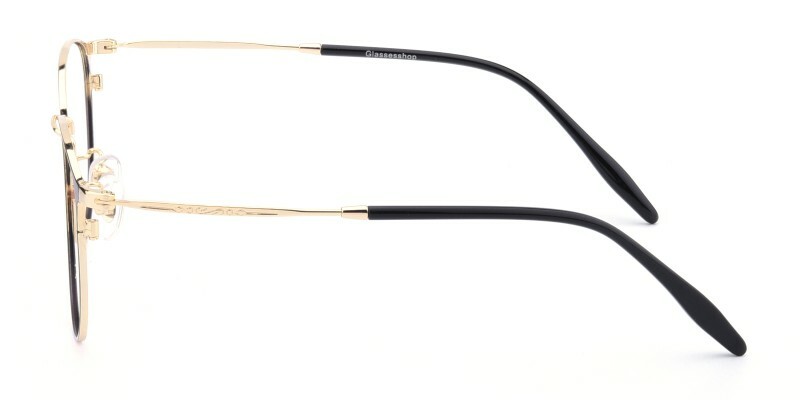 Glasseshop New Classic Wayframe are made of polished and sophisticated metal material. 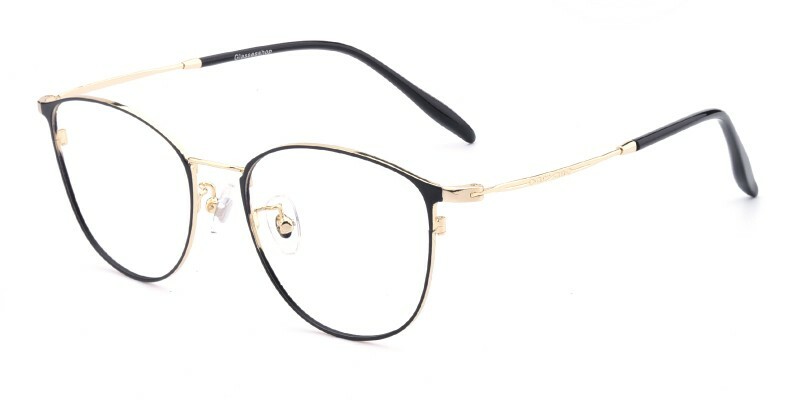 Combine black and golden colour together. 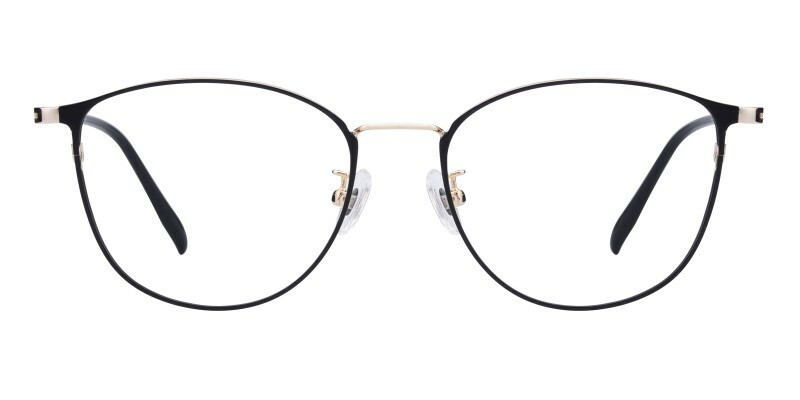 Featured with acetate temple tips and adjustable nose pads, this frame is a great choice for men or women who are looking for a pair of fashionable and lightweight eyeglasses,the bi-colour design brings different glasses style.